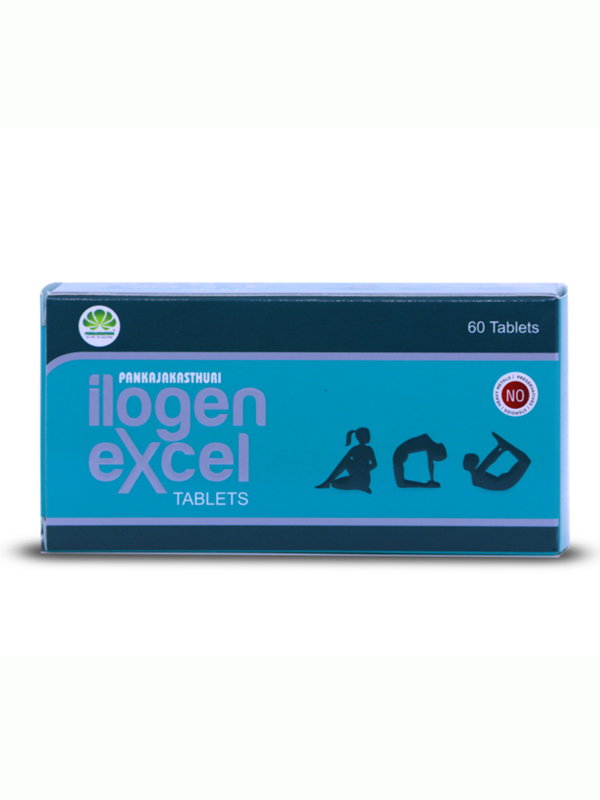 Ilogen Excel, a combination of 8 special herbs, rejuvenates damaged cells of pancreatic islets and strengthens them to produce insulin and also helps to eliminate the common symptoms associated with diabetes like numbness in hands & legs, tiredness, excess thirst, frequent urination, physical weakness etc. 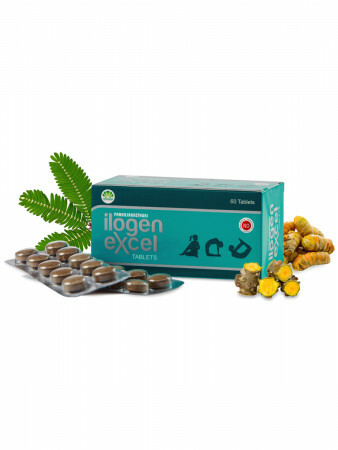 Ilogen Excel not only rejuvenates Islet cells but protects liver and kidney for better functioning. 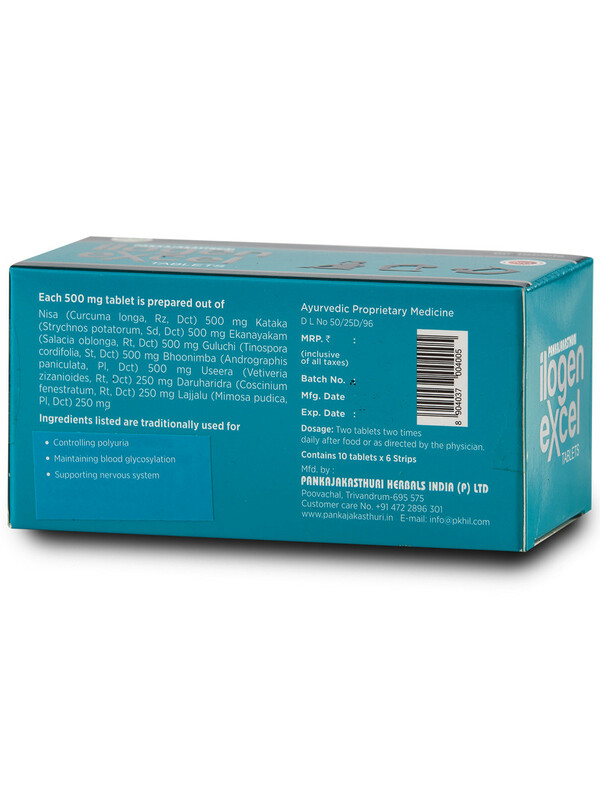 Ilogen Excel should be taken along with the allopathic drugs presently being used at the initial stages of treatment. After one-month of treatment, glucose level should be tested. 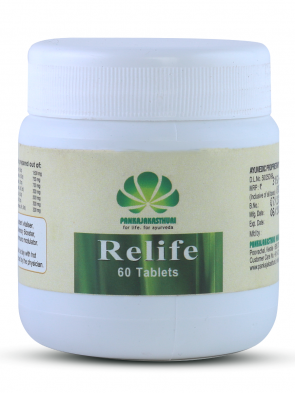 If glucose level has lowered, dosage of allopathic medicines can be reduced and tapered off. This should be done only under the supervision of the physician. 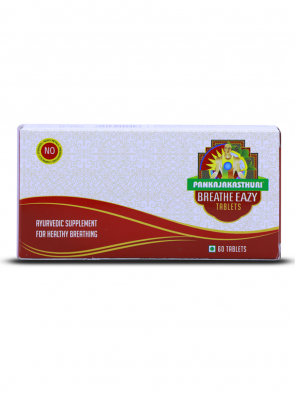 2 tablets 2 times daily or as directed by the physician. 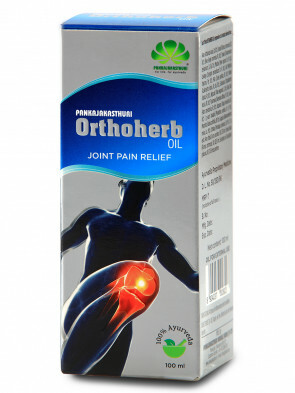 *To be taken regularly according to the severity and duration of disease.